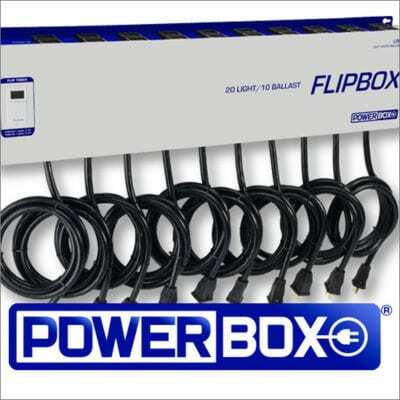 The Powerbox LSM 20 Light Flip Box allows you to run TWENTY lights from TEN ballasts. 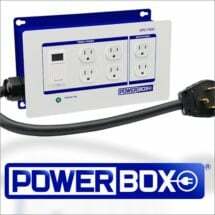 Pair it with a DPC-1500, and you can run 20 lamps from just 50 amps at 240-volts. 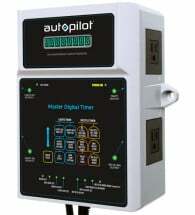 Includes a built-in digital timer with battery backup to allow for complete automation. 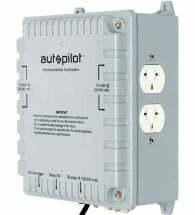 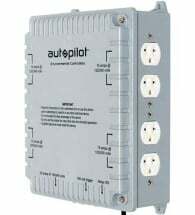 This controller works with virtually all magnetic ballasts and with most new digital ballasts on the market today.